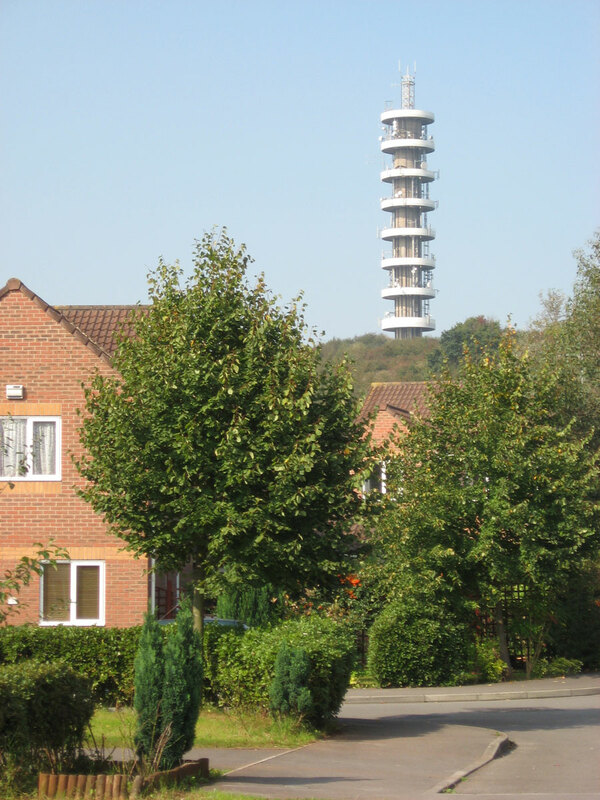 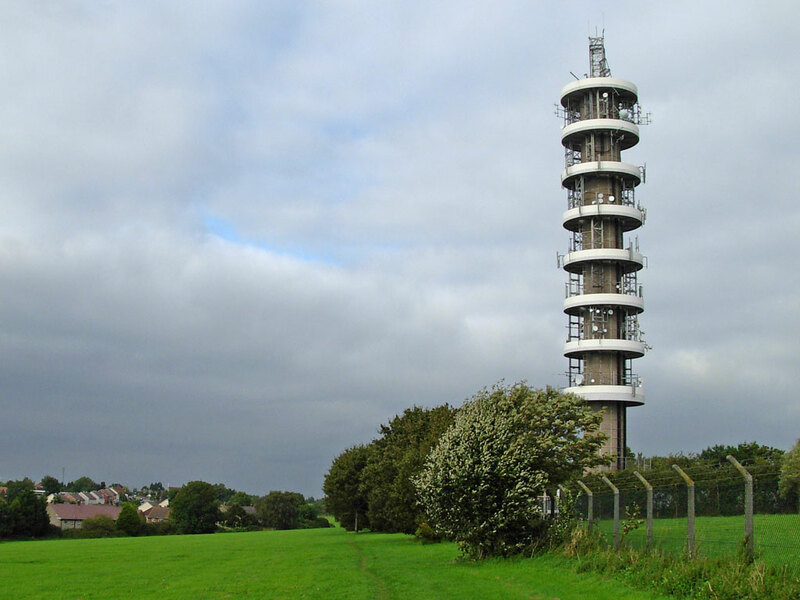 Purdown BT Tower is a telecommunications tower, located just north of the city centre of Bristol. 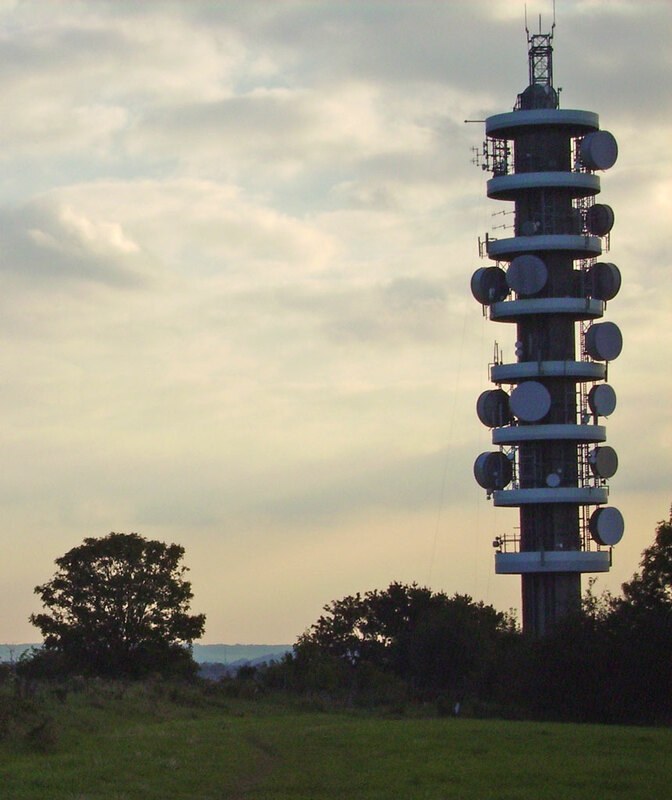 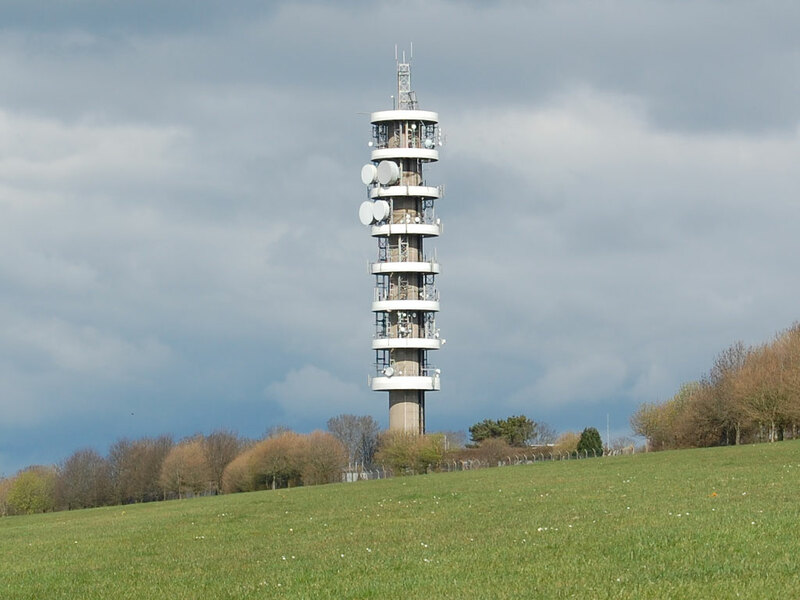 It was built in 1970 and is used mainly for point-to-point microwave links, but also for radio and television broadcasting. 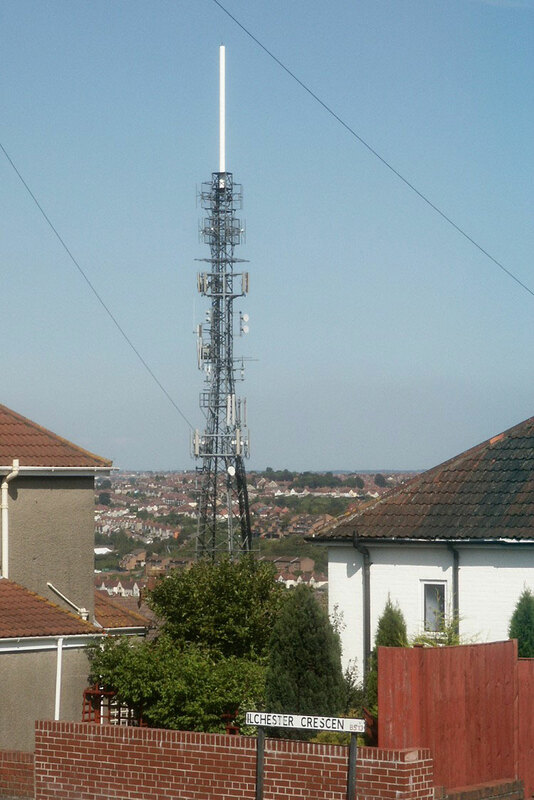 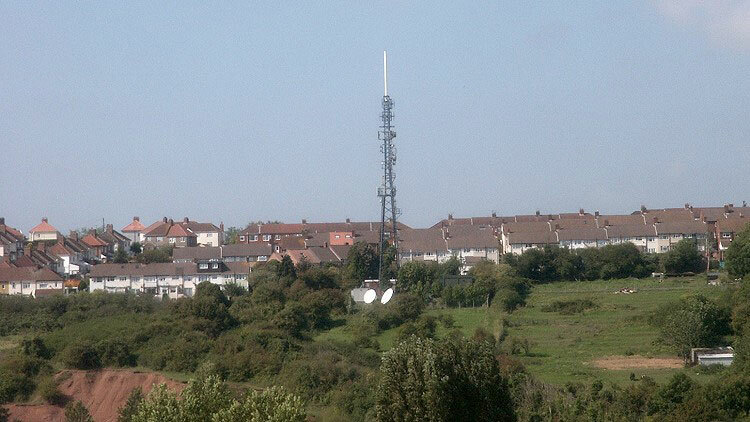 The Pur Down mast is a prominent Bristol landmark, visible from much of the city.